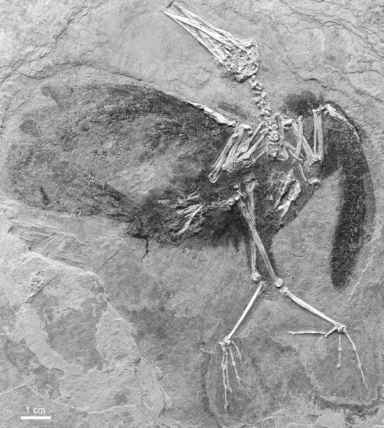 Despite their rather poor fossil record, the southern continents have played a significant role in discussions on the historical biogeography of modern avian groups. A number of extant higher-level taxa with species in the Northern Hemisphere further seem to have had their origin in the Southern Hemisphere. Such was assumed by Olson (1989) for the Anseriformes, Psittaciformes, Podicipedidae, Columbiformes, and Passeriformes. Stem group representatives of the first two of these groups are now known from the Paleogene of the Northern Hemisphere. In addition to the latter three taxa listed by Olson (1987), a Southern Hemisphere origin is, however, likely for Falconidae and Pelecanidae (see Sects. 7.6, 14.1).